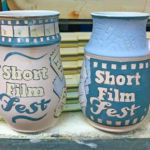 Door County North, the business association for the Town of Liberty Grove has announced that an Encore Presentation of the 10th Annual Door County Short Film Fest be presented at the Mink River Basin on Friday, April 19 and Saturday, April 20, 2019. 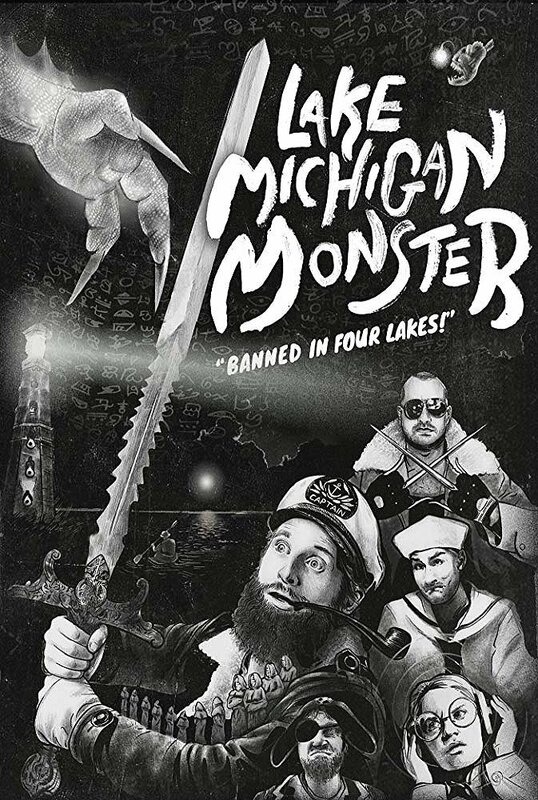 On Friday night, April 19, the regionally-produced feature film “Lake Michigan Monster” will be shown at 7 pm on a large projection screen in the Mink River Basin’s dining room. On Saturday, April 20, short films from around the world will run from 2–8 pm, with multiple intermissions for free popcorn, plus food and beverages available for purchase from Mink River Basin. Festival tickets are just $10 for an all-access weekend pass. 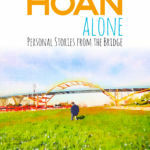 At the preceding 10th Annual Festival in Sister Bay in February, the winner of the 2019 People’s Choice award went to “Hoan Alone: Personal Stories from the Bridge,” directed by Aaron Johnson of Oak Creek, WI. 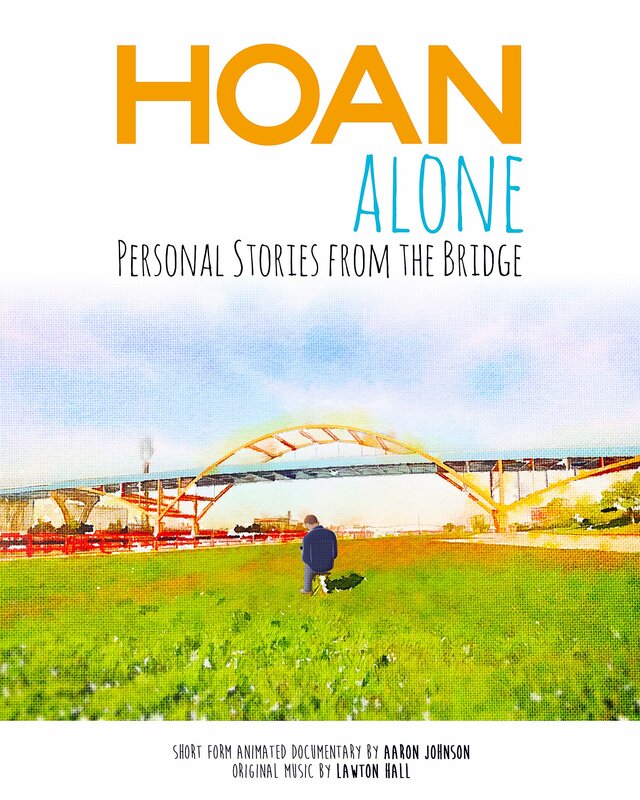 The animated documentary explores the issue of suicides at Milwaukee’s Daniel Hoan Memorial Bridge through intimate interviews. The film has won several awards and been accepted into national and international film festivals. 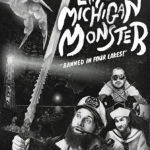 Read reviews for this powerful documentary film at: https://filmfreeway.com/DoorCountyShortFilmFestival. The winner of the 2019 Jury Award was “The Secret Lives of Teachers,” directed by Steve Anderson of Phoenix, AZ. The film is a romantic story about two eccentric teachers who find love and each other through a shared passion for a unique hobby. Possibly the best popcorn you will ever eat will be available at no charge, compliments of the Red Putter Mini Golf in Ephraim. Visit Doorcountynorth.org/events and the festival Facebook page (facebook.com/DoorCountyShortFilmFestival) for updates. Tickets are $10 per person for a two-day all access pass, good for all sessions, on both days. All proceeds go to the Door County Short Film Fest development fund for 2020. 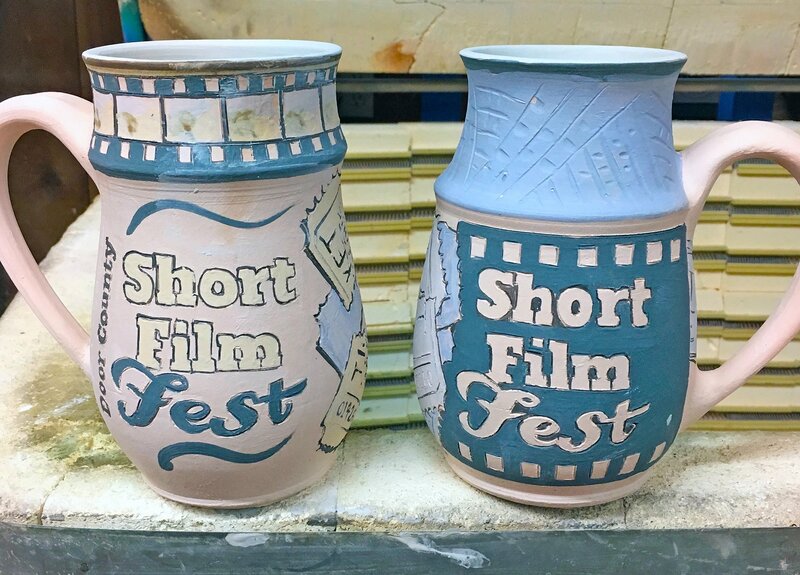 The Door County Short Film Fest is a grassroots, community-driven event with the goals of encouraging the creation of moviemaking; establishing and hosting a winter event in northern Door County; entertaining and benefitting residents, visitors and businesses.